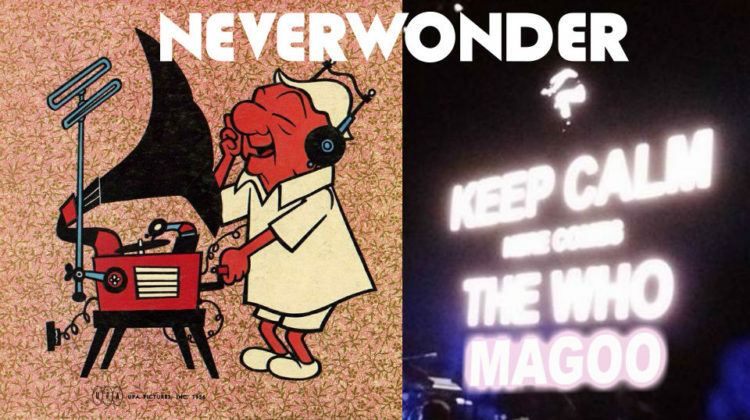 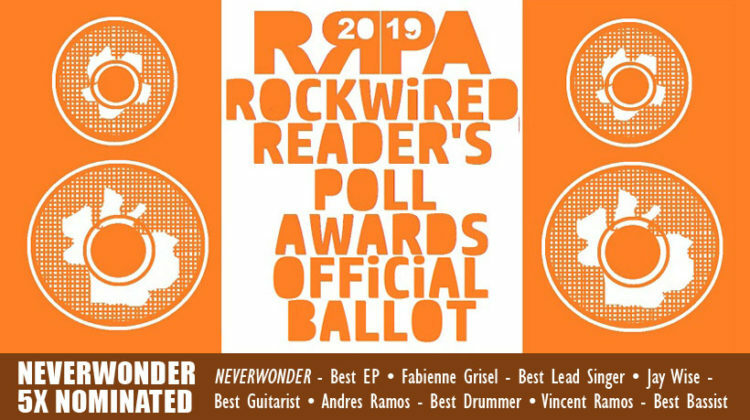 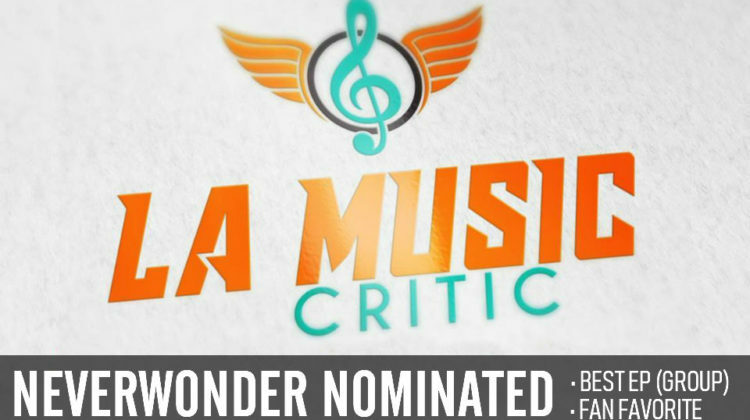 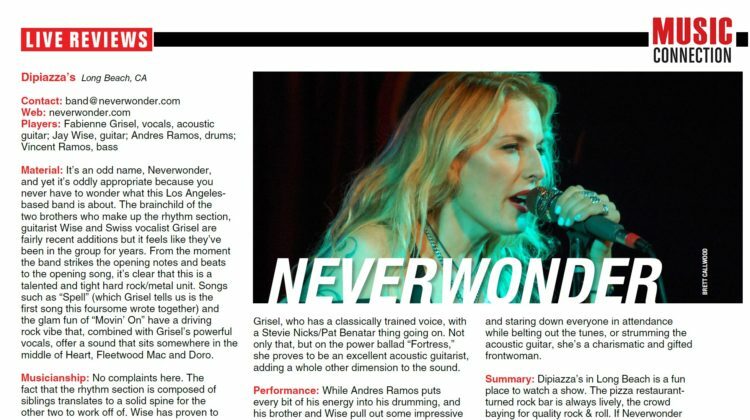 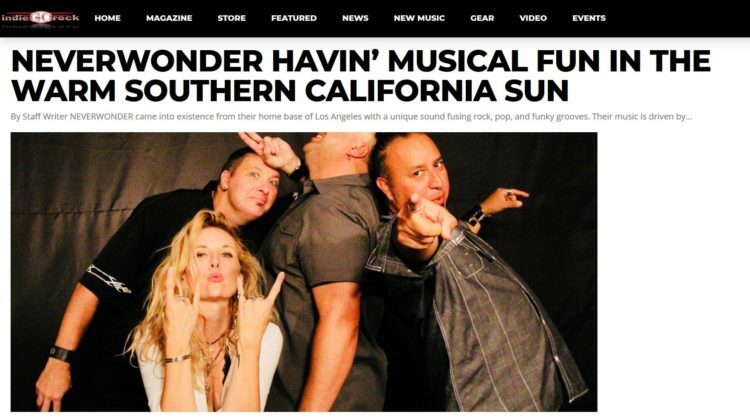 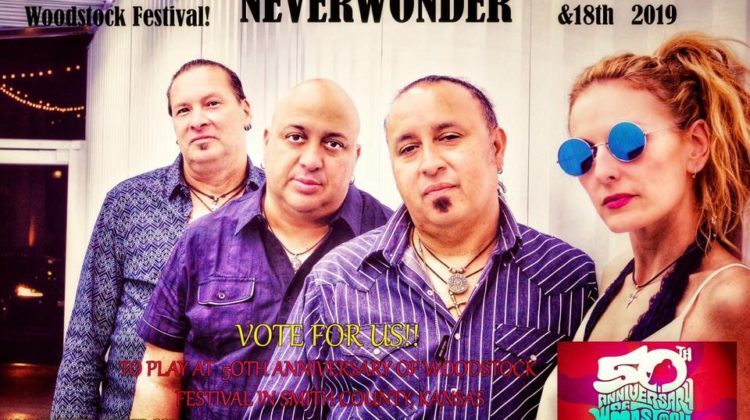 NEVERWONDER racks up five nominations for the upcoming 2019 Rockwired Reader’s Poll Awards! 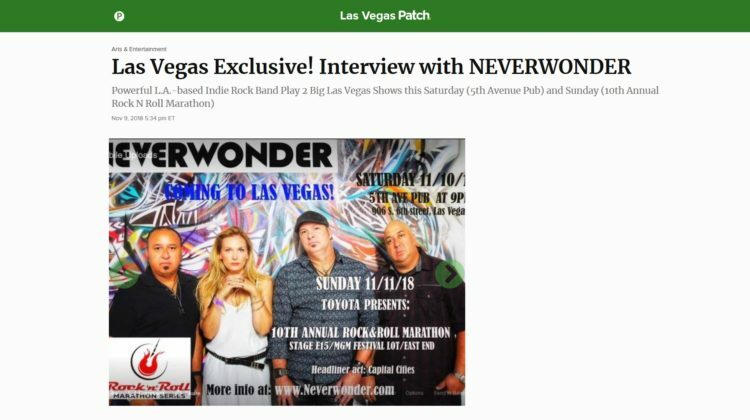 Indie Go Rock _ Indie Go Rock recently did 5 Quick Questions with this talented troupe, here’s how it went. 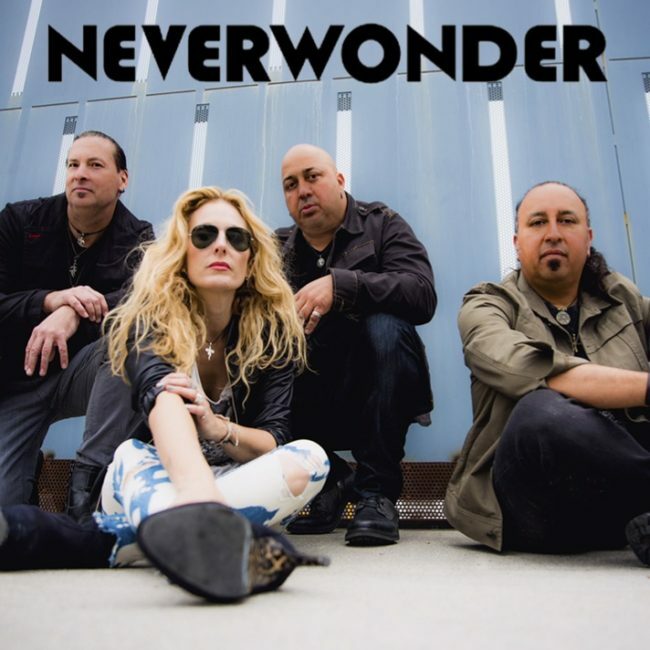 Music Connection _ by Brett Callwood _ From the moment the band strikes the opening notes and beats to the opening song, it’s clear that this is a talented and tight hard rock/metal unit. 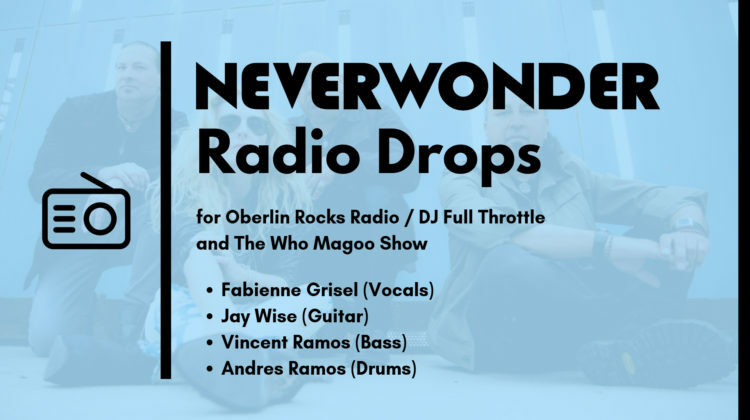 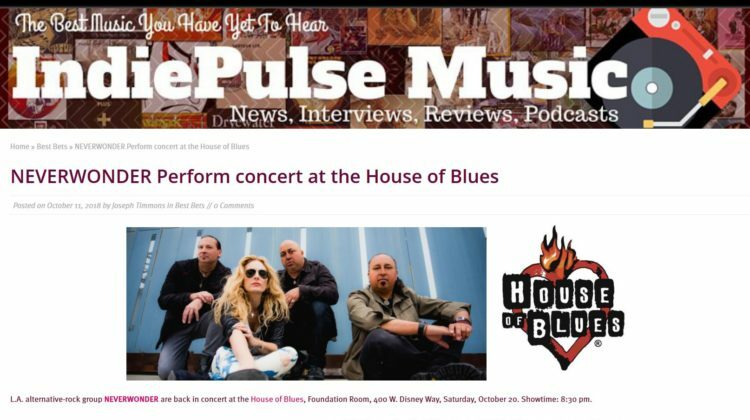 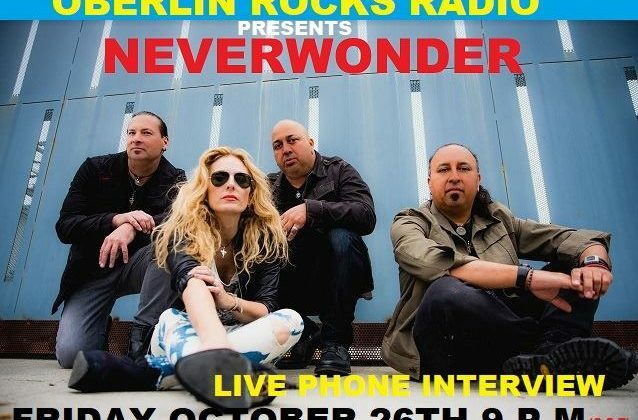 NEVERWONDER interviewed LIVE on the air with Chris Johnson and Oberlin Rocks Radio (Oberlin, KS) on Friday, Oct. 26, 2018.
Who Magoo *Music Review* (Milwaukee, WI) welcomed NEVERWONDER to their show for a live radio interview and airplay of music on Tuesday, Oct. 09.